Have you played Pokémon Go on your smartphone before? Well, similar to Polysphere and pokemon go, Harry Potter Wizards Unite is a mobile game that is based on Augmented reality (AR) games. Moreover, the developer of this futuristic game, Niantic has decided to put the magic into your hand worldwide. This real-world game is inspired by the Wizarding World. 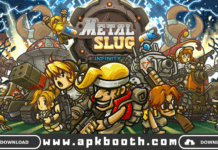 Moreover, Niantic co-developed and co-published this game along with the other co-developer from WB Games San Francisco. Harry Potter Wizards Unite video game will allow you to experience this amazing game by placing your player at the centre of their own adventure. Similar, to the harry potter movies and Game, is inspired by the original stories of J.K. Rowling. So, what are you waiting for? Pre-register for this harry potter game now to be the first to play Harry Potter Wizards Unite whenever it launches. How Can You Download Harry Potter Wizards Unite for Mobile? Real World Exploration – As you play this game, you get to explore the real world and try to find different Wizarding locations on your Map. These locations might include greenhouses, fortresses, Inns, and magical Traces to trigger specific Encounters. Mysteries – Harry Potter Wizards Unite is full of mysteries where you will have to find the truth behind what caused the Calamity. Spell Casting & Advanced AR+ Encounters – In this game, you can see all the Magical Traces with rich details and 3D encounters in a 360-degree view. Moreover, to defeat confounding magic, you can cast various spells on them. Wizarding Challenges – Complete multiplayer challenges in your Fortresses that show up on your map. 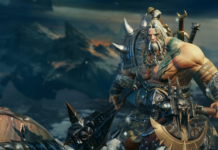 Moreover, the game will provide a complete experience of Role-playing games (RPG) by featuring shared arenas, group-wide arena effects and combat encounters. Professions – In this game, you can specialize in different professions such as professor, Auror, and Magizoologist. Moreover, to defeat Wizarding Challenges and unlock rare content, you will have to work together with the players from other professions. Potion Crafting – To improve your gameplay, you will need to brew potions. You can do so by collecting different ingredients from Greenhouses on the Map, during various weather conditions and within distinct biomes. The developers described the gameplay of this game similar to their other augmented reality-based game Pokémon Go. In this game, you will see the world of wizards through your smartphone. Moreover, this game will allow you to fight against mythical beasts from the fantastic beasts and Harry Potter franchise. To defeat them, you will have to choose your wand, Wizarding house, and your profession from Auror, professor or Magizoologist. 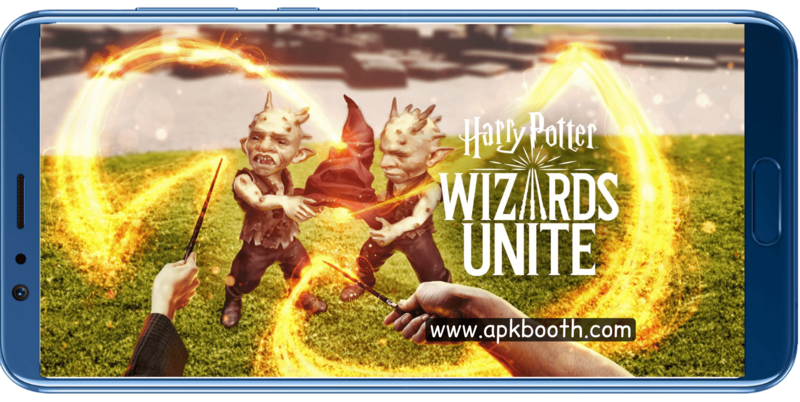 Open any browser on your Smartphone or PC and go to the official Website of Harry Potter Wizards Unite Mobile from here. Now, click on the Enlist now button that you can see from the top screen of the Website. To Pre-Register, firstly, you will need to enter your date of birth than enter your email-id agree to terms and condition to Submit your profile. If you are an iOS user and want to Pre-Register this game for your iPhone or iPad, then you have to wait for some time because right now, you won’t get any option to Pre-register. But don’t worry, as soon as the links are available to pre-register, I will provide the links to you. Moreover, if you want your friends to register for the game, then you can share this game by tapping on the share with friend’s button. Note- We will provide the links to download Harry Potter Wizards Unite as soon as they are available for you. So, stay tuned with us. Q- On what platforms, this Harry Potter will be available? A- Niantic will release this game for both Android and iOS users at the same time. Q- When I can download the Harry Potter Wizards game? A- If you have Pre-Registered yourself for Harry Potter Wizards Unite mobile game then over the next few months you will receive the notification to install this game. A- Yes, you can play! However, for smooth gameplay, you need a smartphone with at least 2GB of RAM. In Harry Potter Wizards Unite, to solve the mystery of the calamity, you will play as a new recruit of the Statute of Secrecy Task Force. As you play this, you can get several options to explore the real-world cities and neighbourhoods. You can discover these places to find mysterious cast spells and artefacts. Moreover, you might come across some fantastic beasts and other legendary characters in the game. However, if you have any question regarding this game then you can contact us via the comment section. 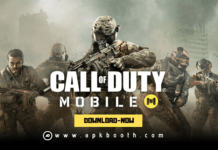 If you like the information provided by us useful then rate us out of five stars as it encourages us to provide more valuable information to you about upcoming games.